← Who is the greatest Deep Purple singer? Well, I am back and I am going to start the new year looking back at the best the rock world had to offer in 2012. 2012 was a massive year for the world of rock – there were comebacks galore from the likes of Rush, Europe, ZZ Top & Kiss. 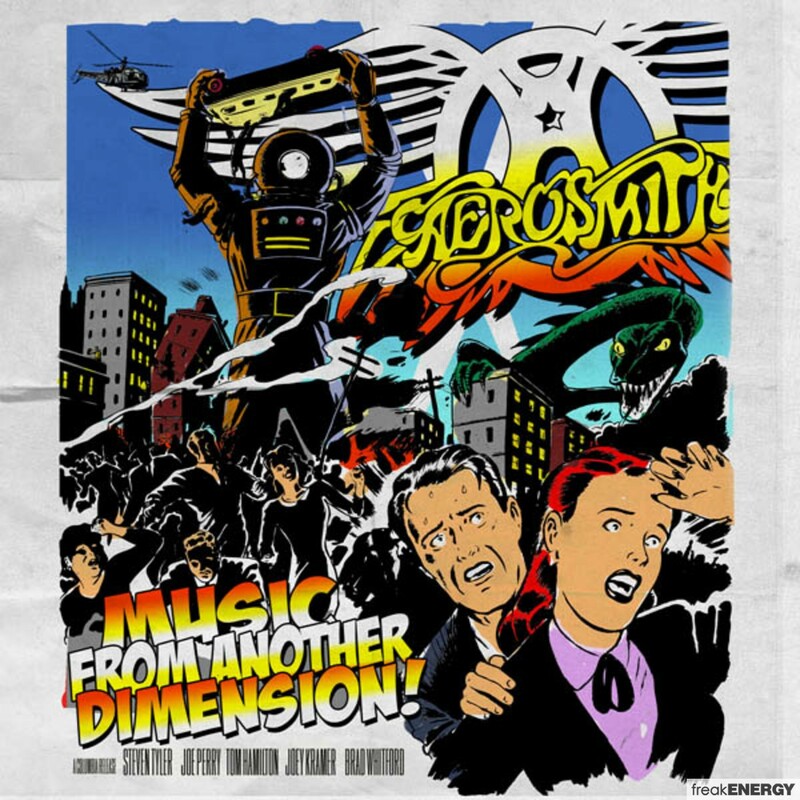 Legends of rock Aerosmith, Rolling Stones & Lynryd Skynryd all released albums plus a first live album in 20 years from AC/DC! 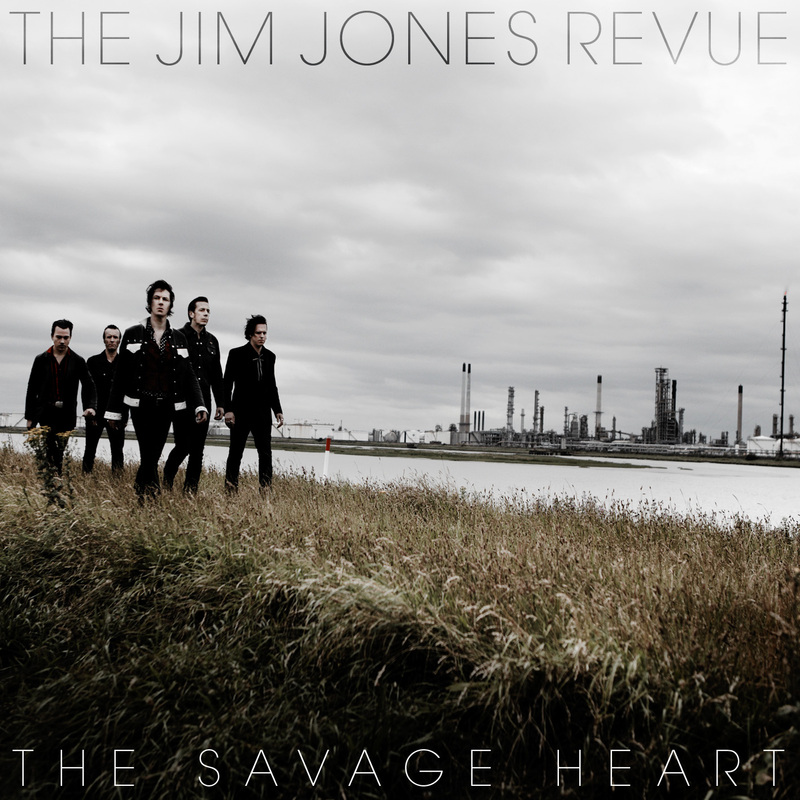 And let’s not forget some up and coming new bands on the scene – Rival Sons are going to huge with the release of their 3rd album, Foxy Shazam have come from nowhere plus The Jim Jones Revue & Tame Impala are setting a few headlines at the moment. Rock music has a bright future! 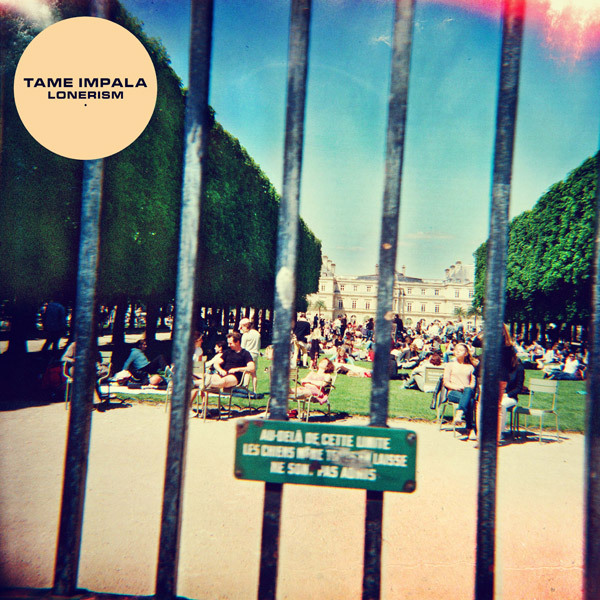 Aussie rockers Tame Impala have won numerous awards for their last 2 albums, but this is the first released in the UK. A psychedelic journey into pop rock, for those who are a fan of the original groove rocker, Glenn Hughes, and his first band, Trapeze with a hint of John Lennon randomly. Very pleasing without rocking your world. The Darkness are back with a new look and a better sound, JH looks so much better and must have been in a tattoo studio ever since Permission to Land was launched. Anyway, much better than the pop-esque debut album, far more rock and roll than The Darkness should be. Koodos. Going on tour with Bruce Springsteen has not gone to the head of New Jerseys finest. 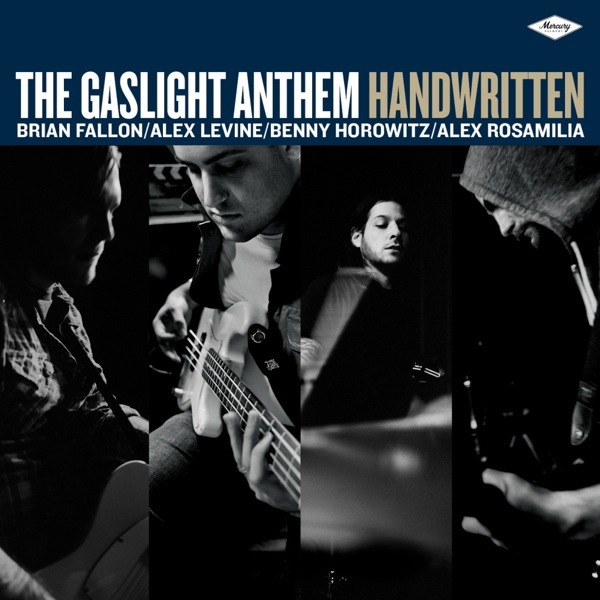 Their 4th album is not quite up to the quality of their 2010 epic, American Slang, but they still deliver some catchy rock pop which will make them a hit with classic rock lovers as well as Snow Patrol fans. 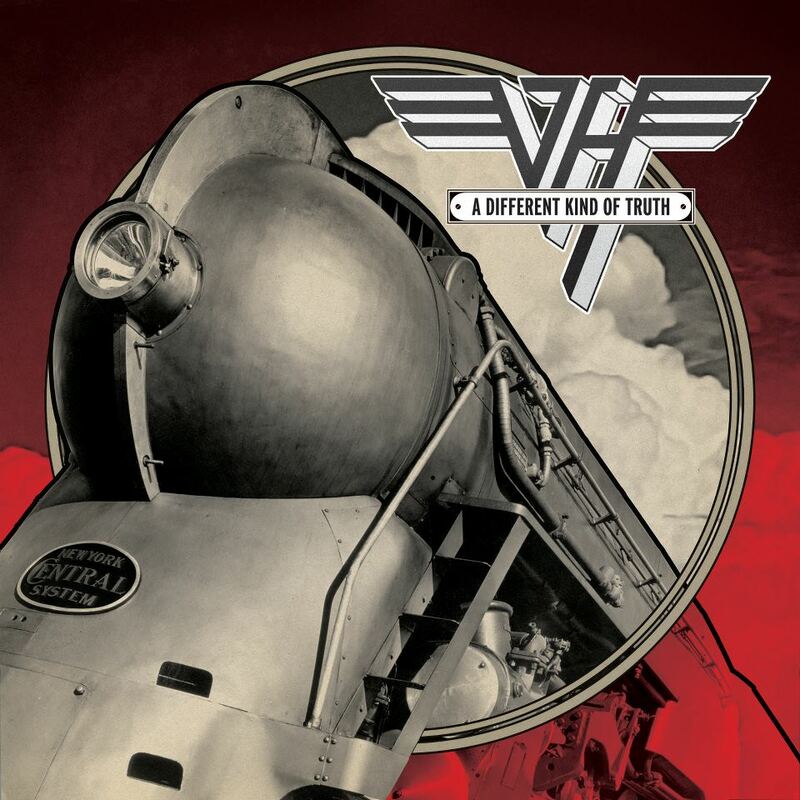 I like VH, and I was eagerly anticipating the return of Dave Lee Roth and an album that I was hoping to be the highest of quality. It’s not. Don’t get me wrong, it’s a decent rock album. Was I expecting more? Oh yes. Still worth a listen, tho.. 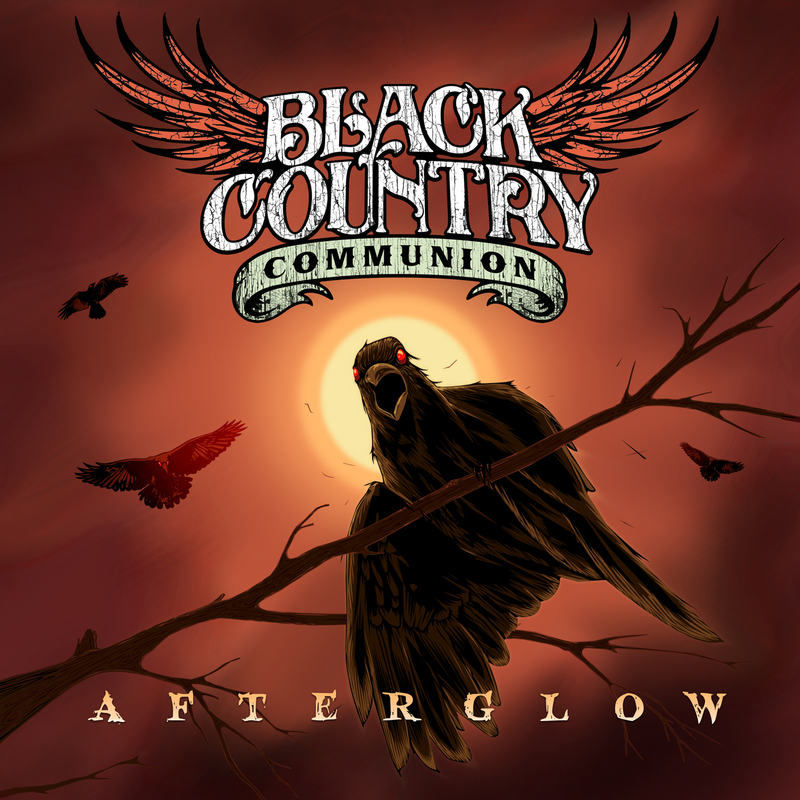 The supergroup had a lot to live up to with their 3rd album, Afterglow, after the glowing (no pun intended) references of their first two albums, but they have succeeded by going back the the groove train of the 70’s. Messers Hughes, Bonamassa, Bonham & Sherinan prove they still “have it” in abundance. This could be a prized possession, as there won’t be another album – they will be splitting very soon. 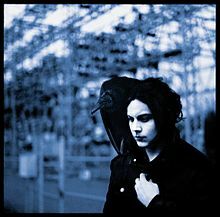 Quite possibly Jack Whites finest work. Whether that be The White Stripes, The Raconteurs or solo, this is by far the best. A real treat on the ears and a must have for any genuine rock fan. Just a shame that so many other fine albums were released this year. The Queen love affair is taken to a new level, and a reminder of the fateful Jazz album that they released. 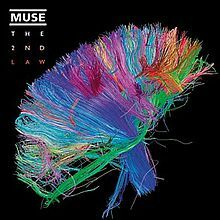 That bombed – will The 2nd Law? Absolutely not. It’s a wonderful album. 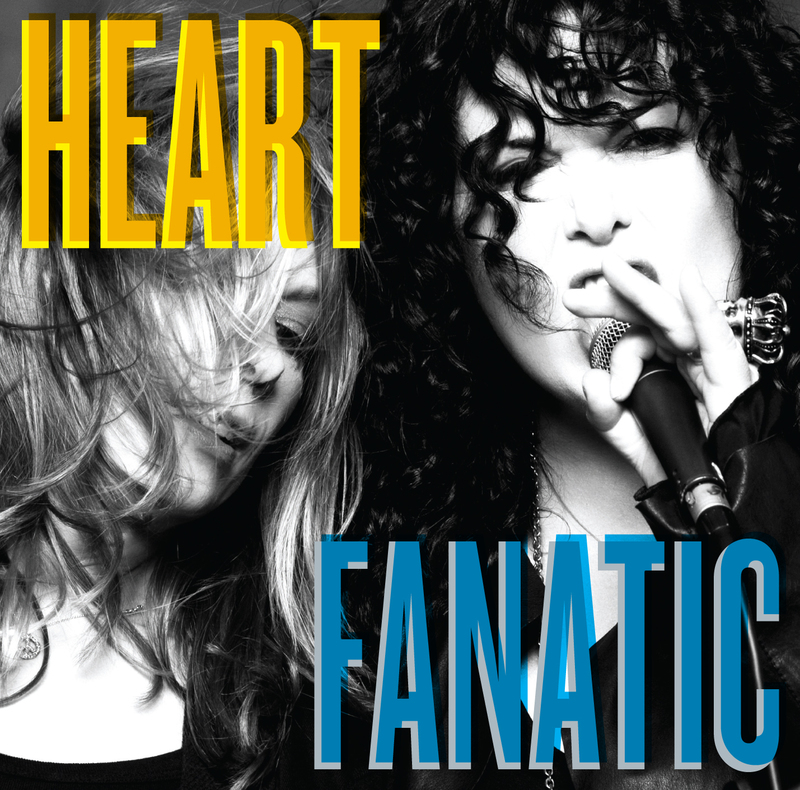 A welcome return for 80’s pop-rockers Heart. They haven’t lost their looks or their voices if this is anything to go by. In fact, they have gone even harder in their old age. The opening few tracks are first class, and while it tails off towards then end there is no denying that we all missed them. It has been said that there are too many ballads in this album, and I tend to agree. Don’t get me wrong, previous ballads such as Amazing, Crazy and that one from Armageddon that no-one admits to like but secretly love it are some of the Boston rockers finest work, and all in all, MFAD is a top, top album. Just one comment – more rock and roll please guys! Who is the greatest rock band of all time? Who is the greatest Deep Purple singer?